So I've finally got my hands on some Crown Brushes... Yayyy! As I've purchased a lot of new eyeshadows recently (yes, I have some more coming up this week). I realised that I were desperately in need of some new eye make-up brushes, as I hadn't treated myself to any in so long. Now as I was doing a little look into some bloggers favourite brushes, I noticed a lot of you had mentioned 'Crown Brush' and I've heard really good things about them over the last few months and how they had some really good MAC dupes. 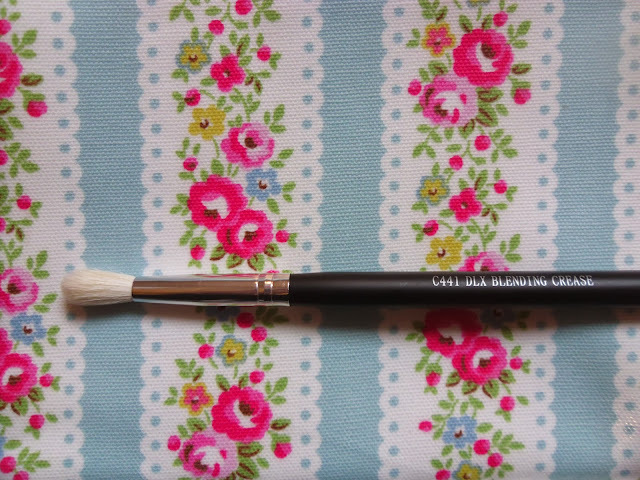 The 'C433 - Pro Blending Fluff' is well known for been the 'MAC - 217' dupe. Let me just say girls it's one for your make-up jar! The brush itself is made out of white goats hair, which means you can use it with powders and creams without damaging it, woohoo! It's perfect for blending and applying eyeshadow. 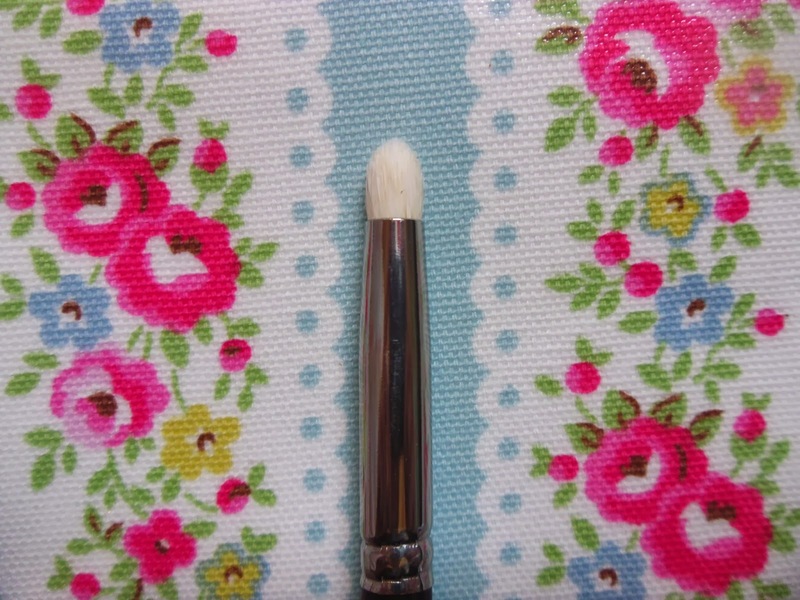 The brush also has a tapered tip, which is a bonus when contouring smaller places of the face, like the nose for example. Quite a few people have mentioned using this for applying their concealer as well, I'll have to give it a whirl and see how I get on. 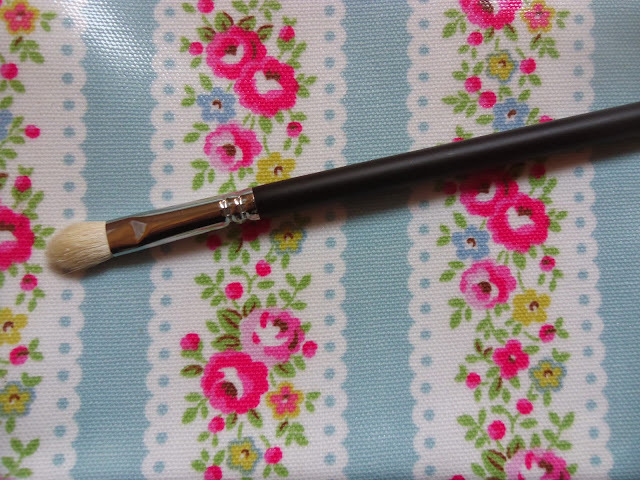 This brush was just £6.09 and this is so cheap compared to MAC - 217 which is £18.00. The 'C441 - Pro Blending Crease' is also made out of white goats hair, which means you can also use this with powder and cream products. When I first looked at the brush I thought hmm.. how am I going to use that? did your mum ever tell you 'don't judge a book by it's cover?' Exactly! I haven't stopped playing with it since opening it. 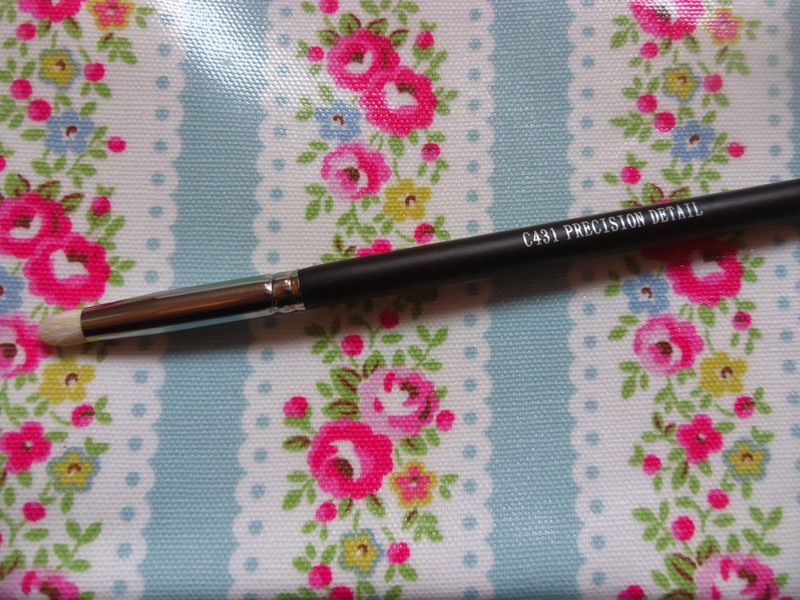 As it has a longer brush tip to it, it's perfect for getting in the crease of the eye and blending out that shadow. This brush was just £3.99 an absolute steal! And this little gem is well known for been the '219 - MAC' dupe. I've been after a good precision pencil brush for so long and couldn't bring myself to pay silly prices for one. Seen as though I've never had one or used one before. You never know how you're going to get on with a new brush, right? The brush itself is used for precision shading on the lid, in the eye crease or along your lash line. These brushes create great smoky eyes, especially with a bit of eyeliner. I like to use this brush to apply my highlighter or eyeshadow to the inner corner of my eyes too, as it's just the right size. I can't believe this brush was only £4.39 as well and the one from MAC is £20.00. I really like about them is the packaging. The white hairs, black handle and silver ferrule makes them look expensive, clean & classy. Overall I really like my Crown Brush brushes and I can't believe the quality of them for the price. What's your favourite Crown Brush? 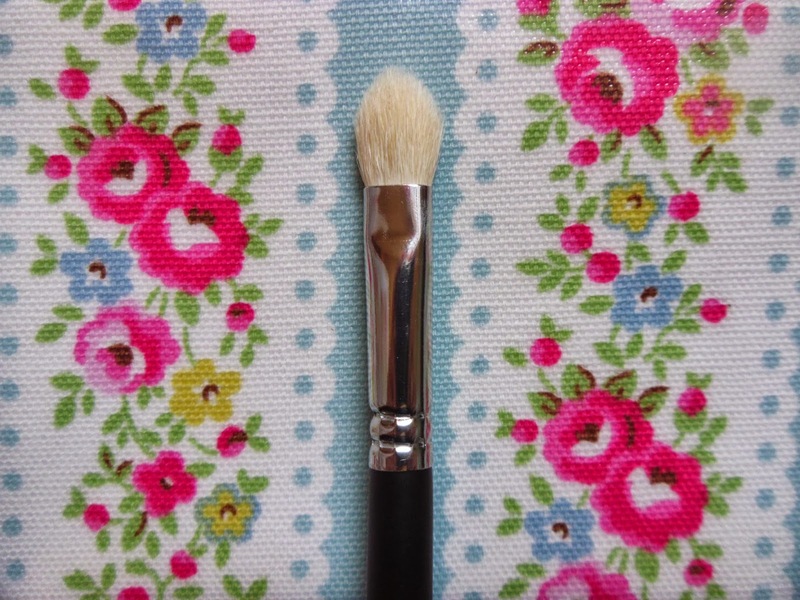 or what's your favourite make-up brush brand? I cannot compare any the of the brushes mentioned to the MAC dupes that have also been mentioned. Due to not owning any MAC brushes, as I can't justify spending £20.00 on one make-up brush at the moment. This is going by other peoples reviews of these being MAC dupes. 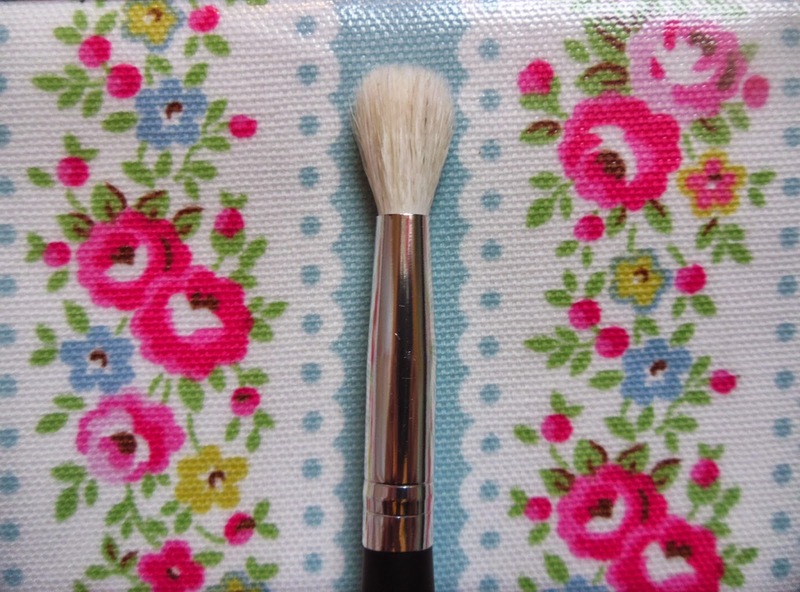 If you'd like to purchase some new make-up brushes, check out their website. I really need to get my hands on some Crown brushes heard such great things about them from everyone! I can't wait to get some more, I've been playing with mine all day. I can't justify spending loads on a makeup brush either, if one cheaper does just as good of a job then there's no point wasting money on a brush because its from MAC. Glad that these brushes are doing a good job! ahh yes, I saw that one on your crown brush post. 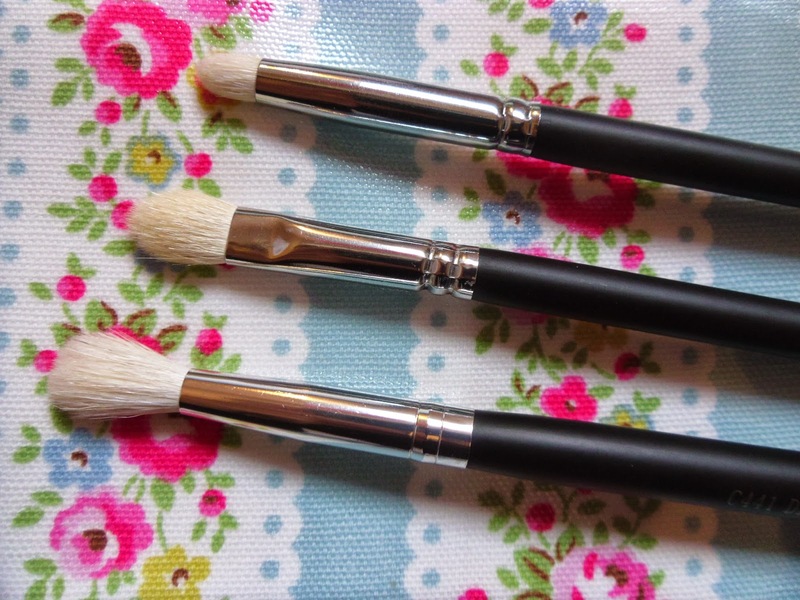 I have to invest in some new brushes so might try these ones :) lovely post. I know I've seen them and I just wouldn't even go there.. probably not even if I won the lottery because to me it's just ridiculous haha! Heard so many great things about these, they sound amazing. Really like the look of the precision brush, really need one of those.